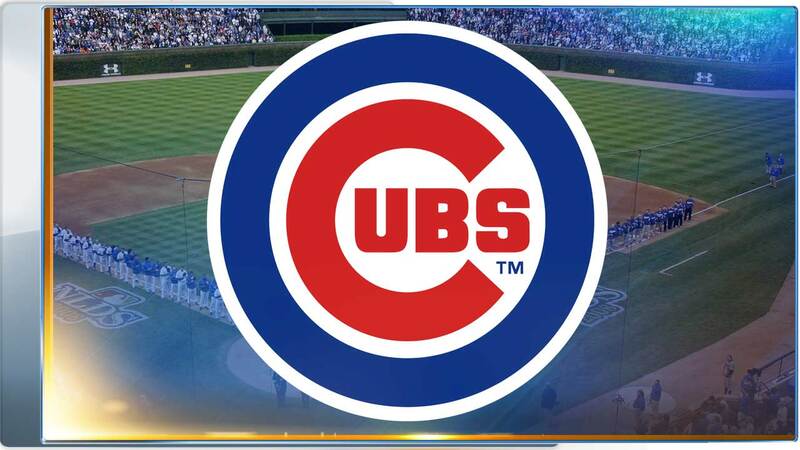 CHICAGO -- Chicago Cubs fans can register online for a chance to purchase single game post-season tickets for games at Wrigley Field. Registration at www.cubs.com/postseason started at 9 a.m. Thursday and runs through noon September 23. Fans who register will be entered into a random drawing to win a chance to purchase single game post-season tickets for a potential Wild Card Game and National League Division Series game at Wrigley. If randomly selected, fans will have a one-time chance to purchase a maximum of four tickets. Tickets will be available for purchase on a first-come, first-serve basis. Ticket sale dates and prices have not been announced. Registration will remain open throughout the postseason, with cut-off times for drawings to additional potential series to be announced as the postseason unfolds.